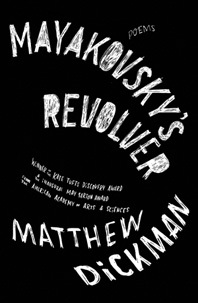 From a dazzling, award-winning young poet, a collection that paints life as a celebration in the dark. 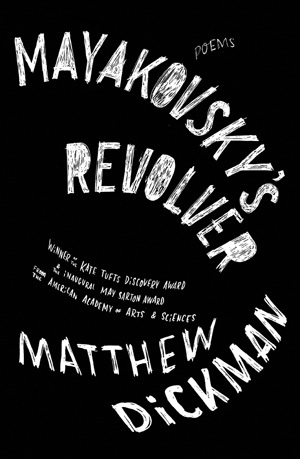 At the center of Mayakovsky’s Revolver is the suicide of Matthew Dickman’s older brother. “Known for poems of universality of feeling, expressive lyricism of reflection, and heartrending allure” (Major Jackson), Dickman is a powerful poet whose new collection explores how to persevere in the wake of grief. alone, crying along with the ice machine.